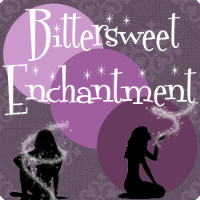 Bittersweet Enchantment: Blog Tour: Ascenders: High School for the Recently Departed by C.L. Gaber + Giveaway! Blog Tour: Ascenders: High School for the Recently Departed by C.L. Gaber + Giveaway! 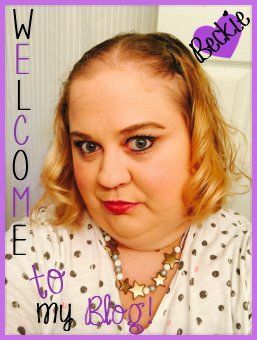 Welcome to the blog tour for Ascenders: High School for the Recently Departed by C.L. Gaber! 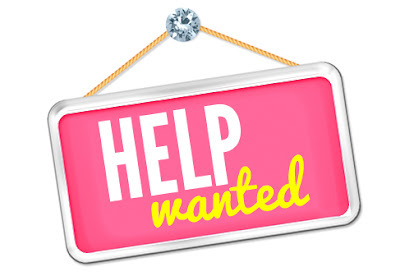 Today is my stop on the tour and I have for you all a great promo post and giveaway. Enjoy! These high school kids are now caught in a strange “in-between” zone where life hasn’t changed very much. In fact, this special teen limbo looks a lot like life in a quaint Michigan town complete with jocks, popular girls and cliques. "There are even cheerleaders in death," Walker observes. It's not a coincidence that the music teacher is a guy named Kurt who "used to have this band." The drama teacher, Heath, is crush worthy because back in his life, he starred in some superhero movie. Principal King explains the rules -- there are none. Why? You can't die twice. You're just there to learn because the human brain isn't fully formed until you're 24. By the way, you can't get hurt physically, so race your Harley off that hillside. But falling in love is the most dangerous thing you can do ...because no one knows how long you'll stay in this realm or what's next. "Losing someone you love would be like dying twice," Walker says. She finds out her new life is a bit of both as she falls in love with tat-covered, bad boy Daniel Reid who is about to break the only sacred rule of this place. He's looking for a portal to return back to the living realm. C.L. Gaber is the author of the ASCENDERS SAGA and co author of Jex Malone. A well known entertainment journalist, she lives in Nevada with her husband Ron, bonus daughter Sabrina and two unruly dogs. 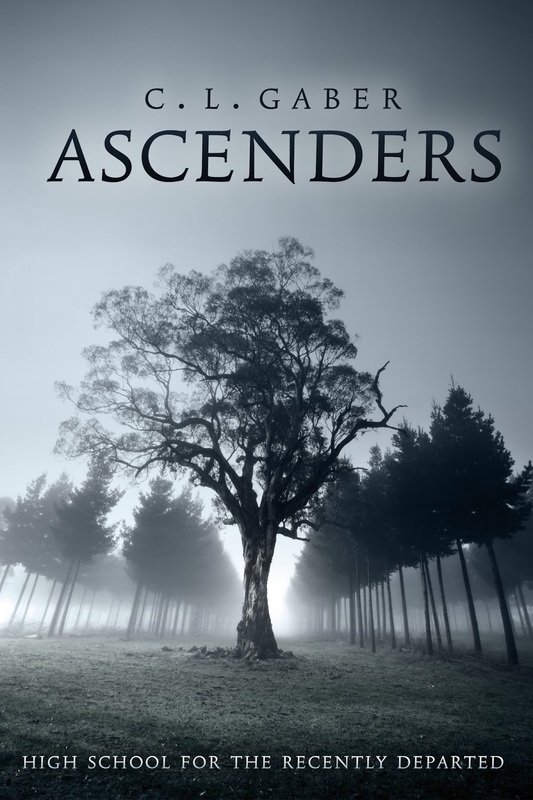 ASCENDERS 2 is due out in early 2016. The book and the trailer looks so interesting! I can't wait to read it! Thanks for doing this wonderful giveaway! Thanks for stopping by Tori! Good luck on the giveaway! This take on purgatory is pretty interesting!